Get To Know: The Decorating Geek. It probably hasn't gone unnoticed that this blog has undergone a serious makeover, hasn't it? Not only did I change the name to my own, I personalised the categories as well. The purpose? Well, I've never been good at focusing on only one aspect of my character and specialising in one 'kind' of blog topic. I found it didn't really paint a picture of the person behind the blog and so I decided to just take the leap and expose the real deal. The whole package, so to speak. The first one I'll be introducing to you is my obsession with decorating and personalising my apartment, the little piece of my personality I dubbed 'the decorating geek'. Here goes. Ever since I moved into my very own apartment, it's been a favourite hobby of mine to gradually fill every little corner with some detail or another, particularly something green. I had no idea it would grow into such a passion, but it has, and what's more; it didn't go unnoticed. Before I knew it, I was the lucky receiver of some of Croix Chatelain's newest products. 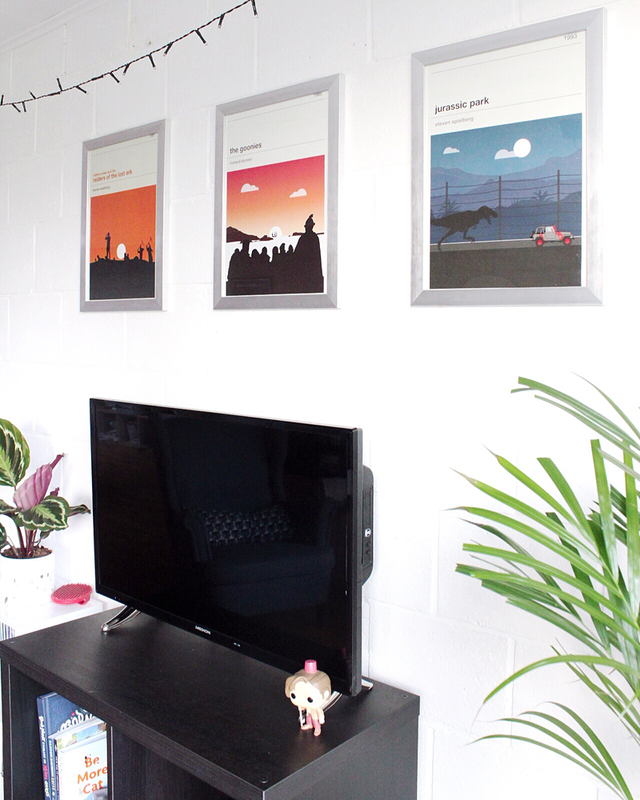 I promised I would showcase them on here, and seeing as it was just so SO easy to integrate these pretty (and handy) items into my interior, I'm very happy to finally do so. Let's take a look at the newest additions to this growing, greenery-filled home, along with a link to make your very own plant hanger!